The German company Knecht is almost 60 and it was founded by Fritz Knecht. 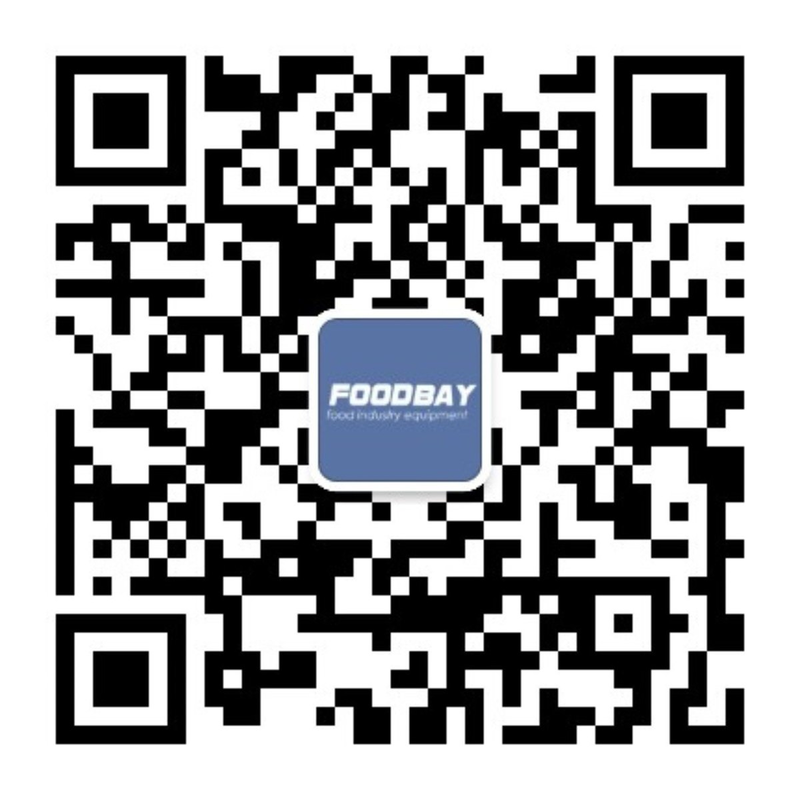 At first it was a small service company engaged in repair and restoration of meat processing equipment. Now it is a large company manufacturing knives grinding equipment. Why is it worth buying Knecht equipment? The company helps to choose the services or products that best fit the specific client. In addition it maintains quite close contact with customers to quickly resolve problems that may occur during operation. The main concern of the company is the efficiency and quality of production processes of their clients, minimizing failures and disturbances as well as smooth implementation of all work processes. The popularity of the equipment can be explained by the technological leadership in a particular industry. The company offers only the best innovative solutions regarding the use of cutter knives and grinding. 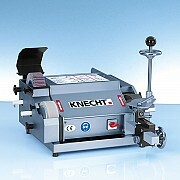 The German knives and grinding equipment from Knecht Company are associated with high quality. On our board you can find the company’s best equipment of being constantly improved and optimized. The Company makes every effort to provide its customers with innovative products at the most reasonable prices. Large selection allows everyone to find the right thing. Фирма KNECHT основана с 1957 года. Основной акцент предприятия сделан на разработку и производство оборудования для заточки ножей, применяемых в мясопереработке.